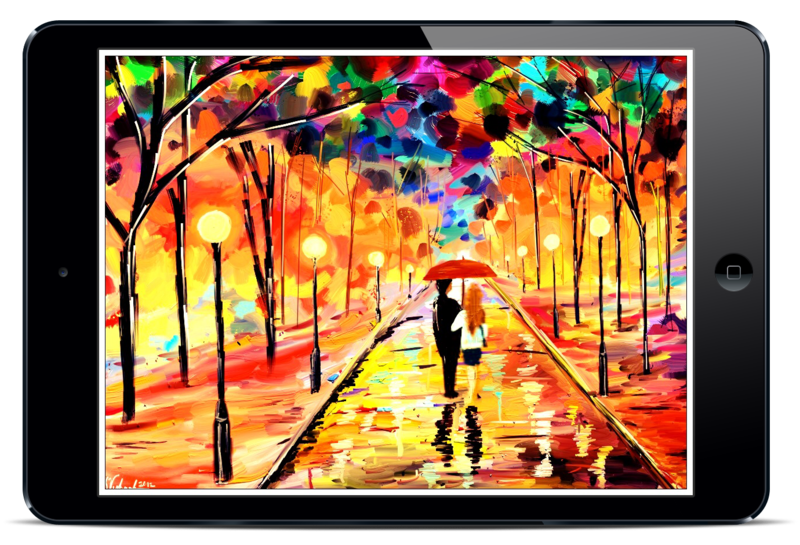 Learn to create digital fine art on your mobile devices! 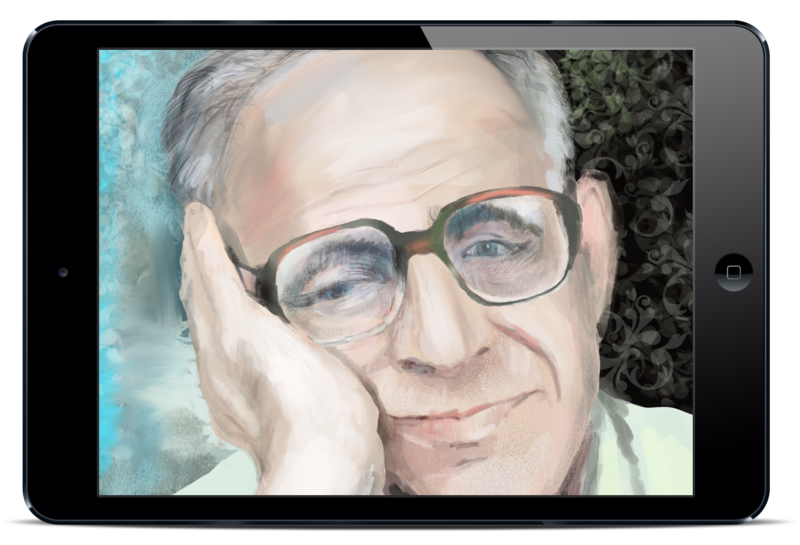 Get FREE Mobile Art Kickstart Guide! 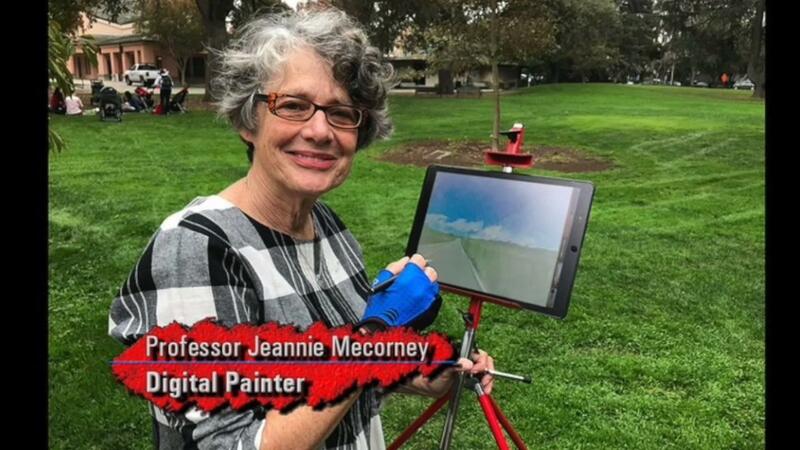 Located in Silicon Valley - California, our goal is to empower users from toddlers to seniors, artists to scientists, and everyone in between, to explore the world of digital art using their mobile devices. Art is fun. It opens the door to new universes. 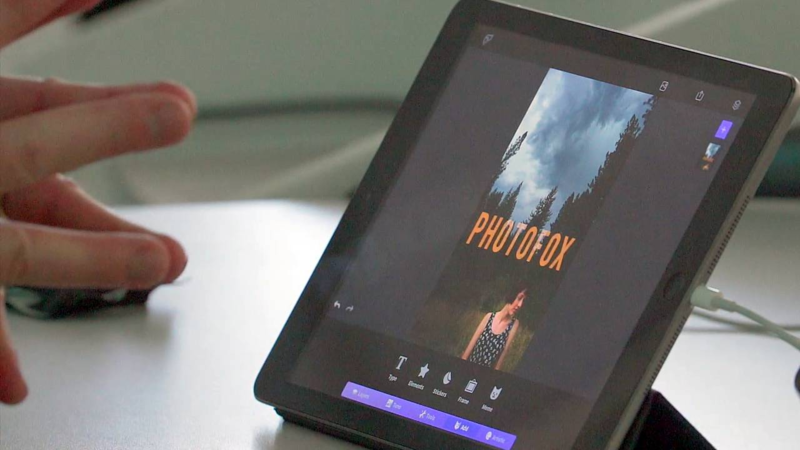 Using your mobile device to create art not only gives you a portable canvas and sketch book, it’s free of mess and the apps cost less than a cup of good coffee. 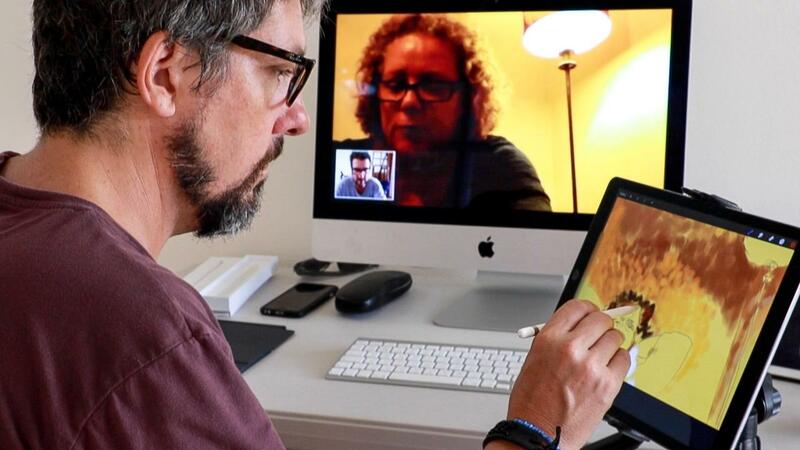 We provide online and live instructional seminars and workshops, one-on-one instruction and mobile art instruction classes that span the gamut of artistic ability, from the beginning artists taking their first steps, to experienced creators who want to explore the universe of digital art. Our instructors are master mobile artists with a passion for empowering others to experience the joy of creating art on their mobile device. 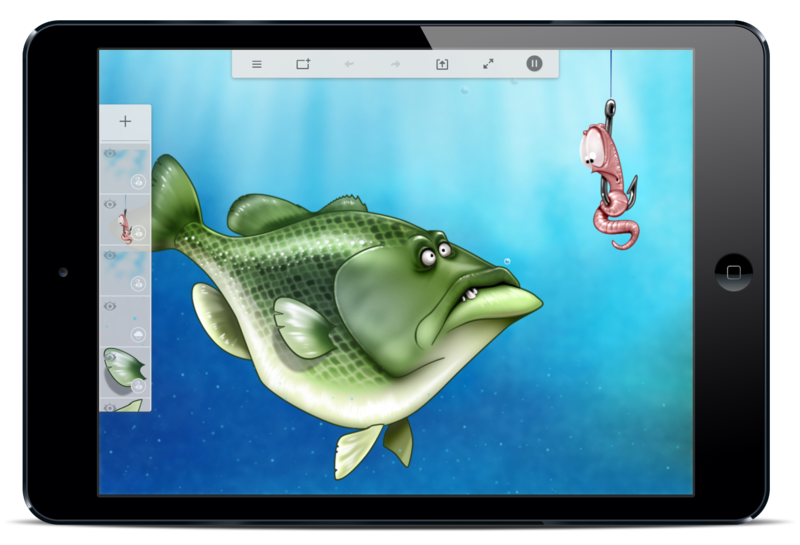 Learn the best apps for painting and schetching on iOS and Android mobile devices along with the basics of digital painting and drawing techniques. Paper 53 - Learn the most powerful yet easy iOS Drawing App. 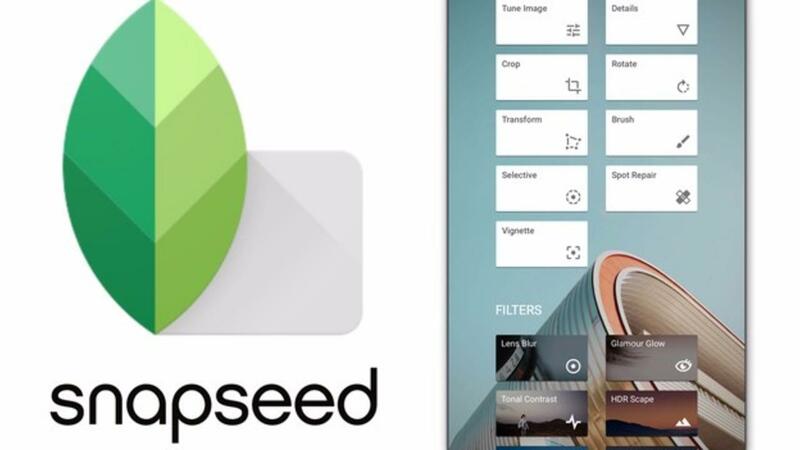 Learn Snapseed - a complete and professional photo editor developed by Google. 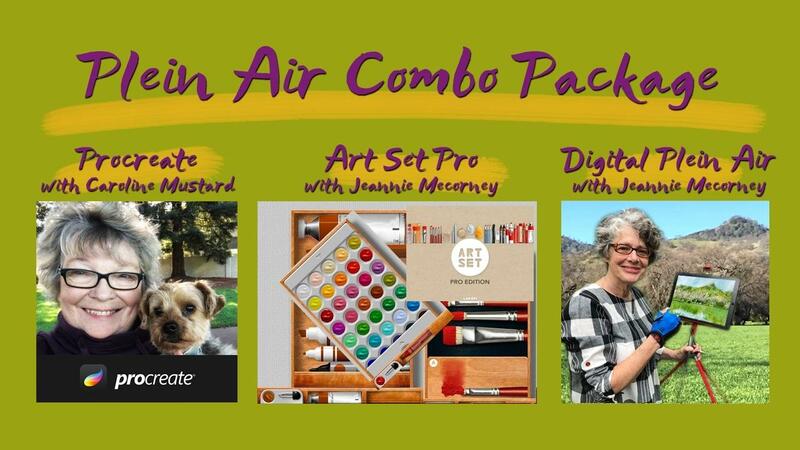 ArtRage - Learn to Digitally Paint in Oil and Watercolor! Start with our FREE classes. 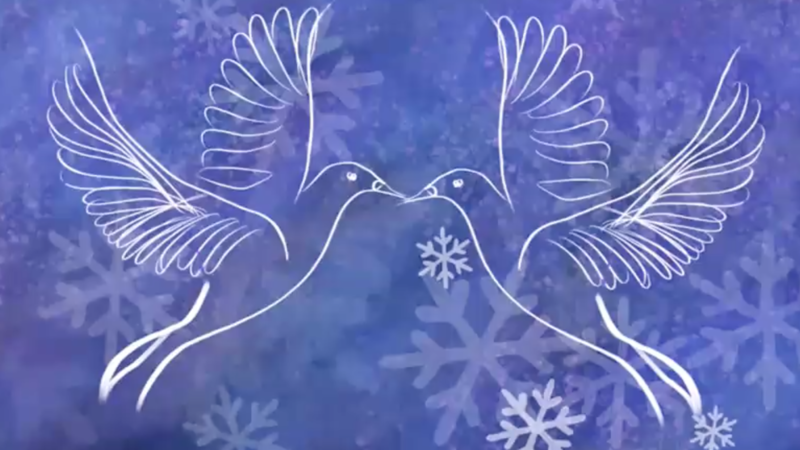 Learn to create beautiful cards for your loved ones. 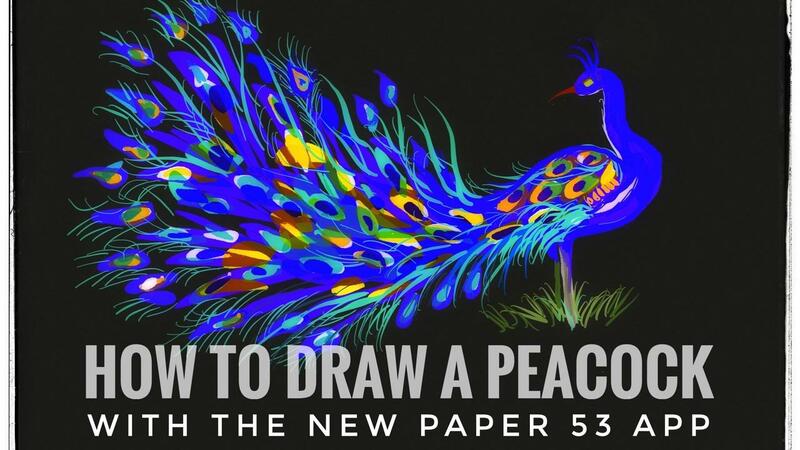 How to Paint a Peacock - FREE Class! Get to know different apps and techniques and how to best utilize them for your creative process. 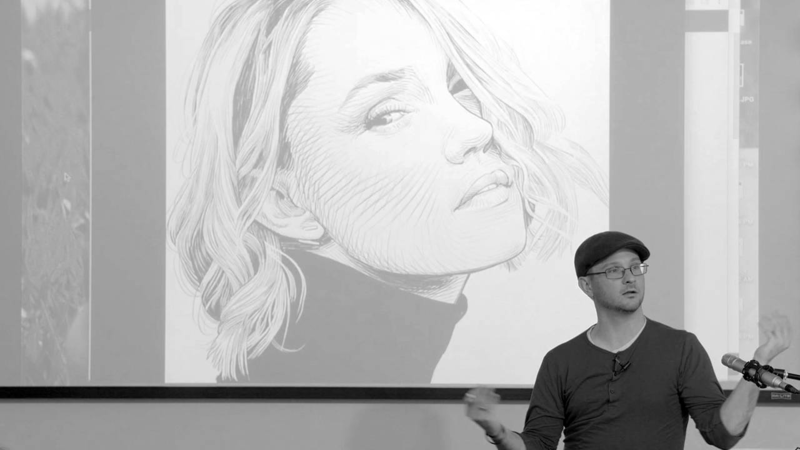 An illustrated step by step lesson that guides you through drawing portraits from start to finish. 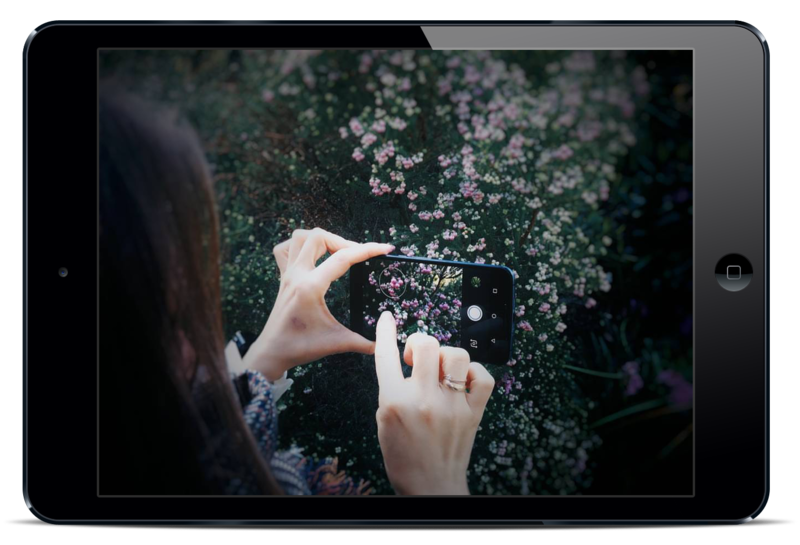 Take great photos on the go when you don’t have your best equipment with you. Love nature? Learn how to draw the great outdoors and landscapes with a lesson on drawing landscapes outside. Learn to create animation without writing a single line of code. 2D, 3D, stop-motion and more. Learn to use vector design tools to create your own professional graphics and logos. 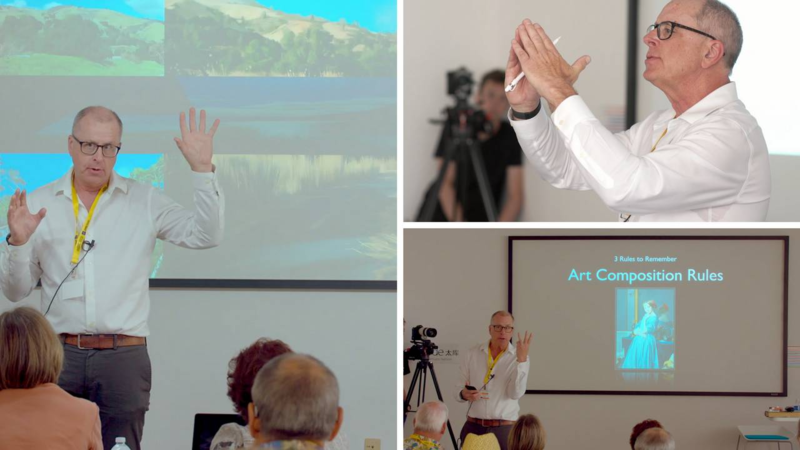 "Mobile Art Academy facilitated a professional development day for our visual art instructors, where they experienced the technical and aesthetic range of Fine Art using combinations of mobile apps. The presentation was engaging and reviews were excellent. " 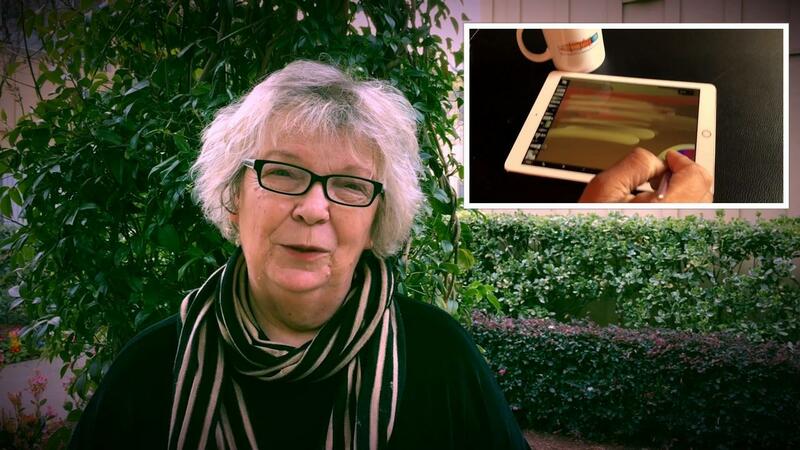 "Mobile Art Academy instructors teach digital art by incorporating the art concepts needed to enrich each lesson. I'm drawing and painting again for the first time in years; they have given me back my art!" 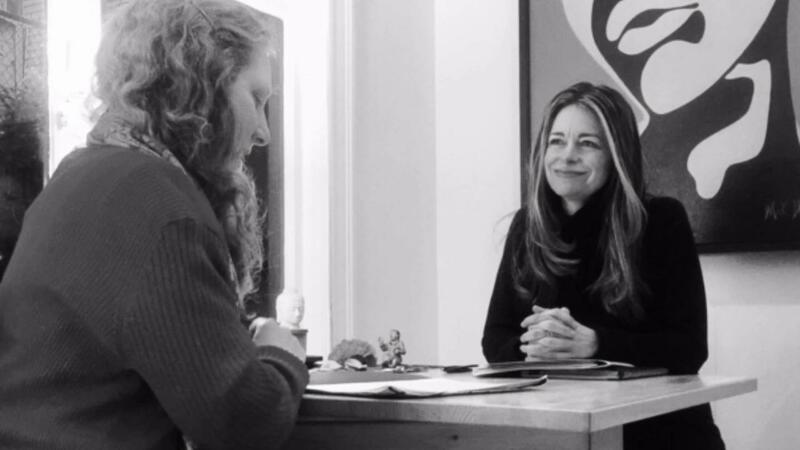 "If you want to awaken your creative self in a different way the Mobile Art Academy team will gently motivate and walk you through different techniques, each has their own style that will keep you coming back for more, and before you know it, your creative side is in full bloom. " Sumit Vishwakarma is the founder of Mobile Art Academy and curator of mDAC Summit. He has been featured speaker at Macworld, National Creativity Summit, TEDx, Apple, California Art Council, Autodesk and iCreate UK. 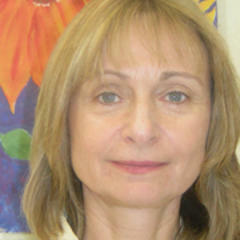 Jeannie spent over 25 years as a graphic designer in film, animation, print, television and created curriculum and taught digital painting. 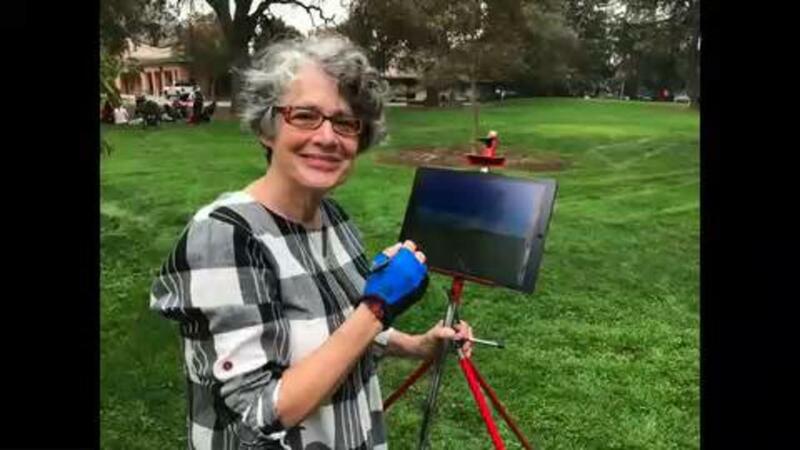 She loves studio and en plein air painting and taking her digital tablet and phone wherever she goes. We are partnering with a few of our fellow artists who are experts in their genre. They will be delivering masterclasses. Kyle Lambert is a British-born illustrator and artist who is known for his striking digital illustration work in the entertainment industry. Yulia is an expert mobile photographer who exclusively uses her mobile phone for all her artwork. Featured in various galleries worldwide. Adam is a British fine artist who specializes in using new light-based technologies alongside traditional techniques and medium to create his vibrant paintings. 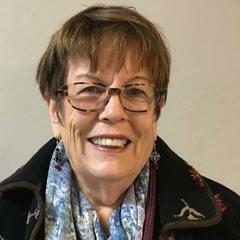 Corliss is an internationally recognized artist for her work in several media, including watercolor, oil, and now digital painting using iPads. 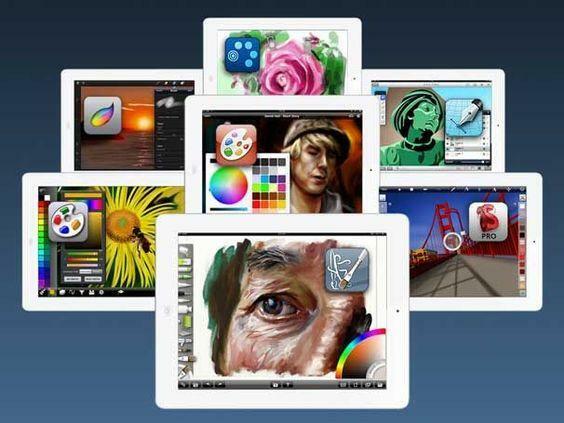 Our mission is to teach all forms and styles of mobile digital art. If you are passionate about what you do and would love to share with our mobile art community, lets talk! Start with a FREE Class Today! 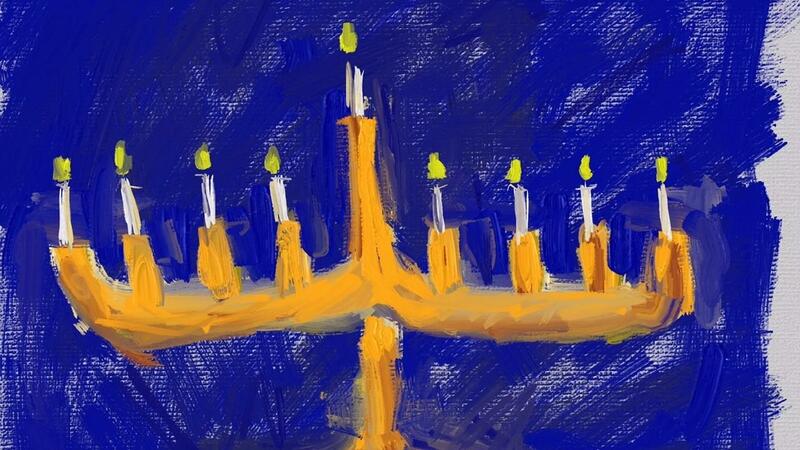 Interested in Mobile / iPad Art? 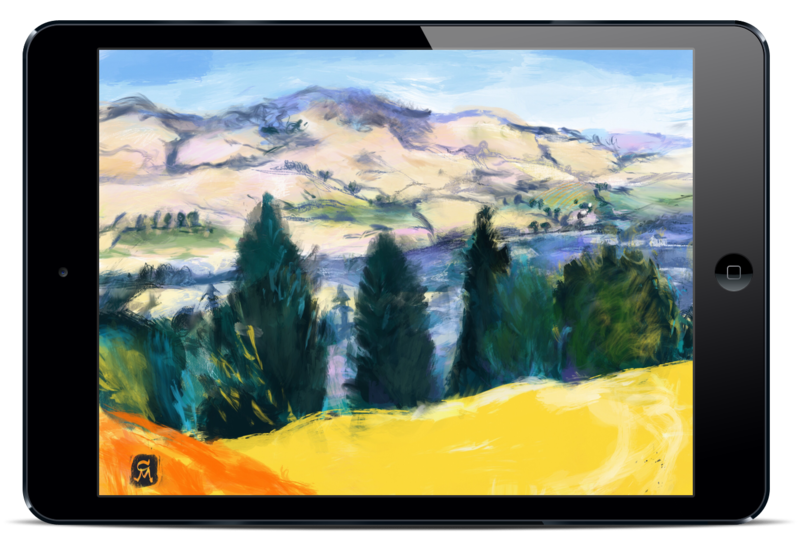 We have created a guide listing all the major art apps with key differentiators to get you started with Mobile Digital Art. 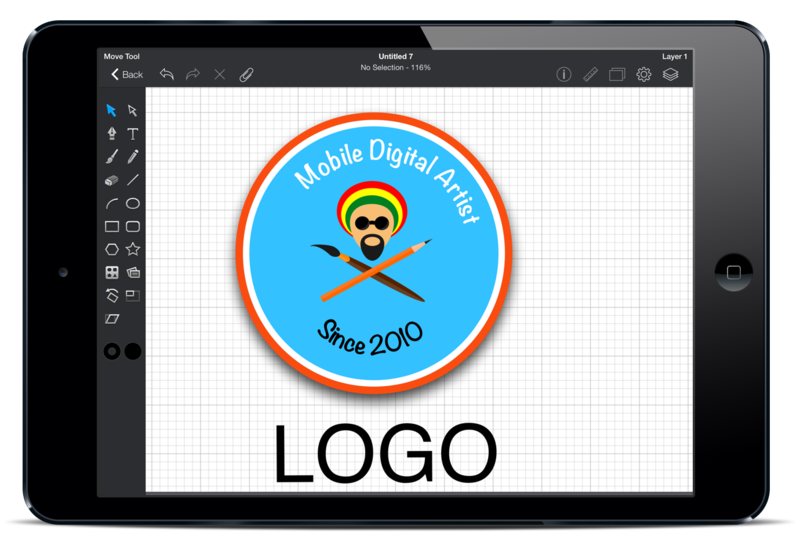 Join MobileArt.HOW for Free! 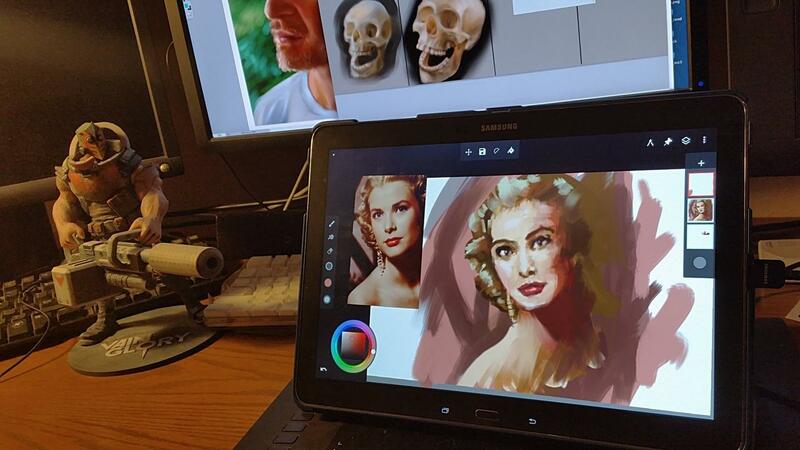 Access our online classes in digital painting, drawing, mobile photography and more..